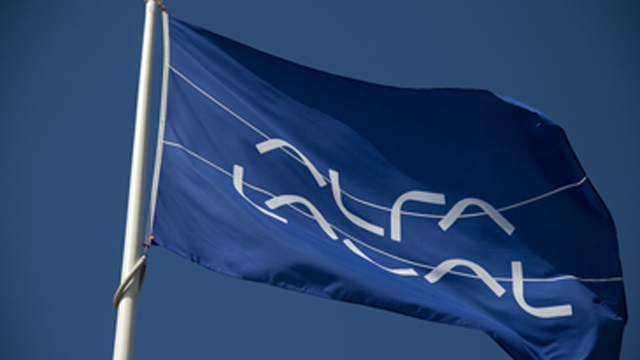 Alfa Laval – a world leader in heat transfer, centrifugal separation and fluid handling – has won an order to supply a complete process line to a pulp mill in Russia. The order, booked in the Energy & Process segment, has a value of approximately SEK 50 million and delivery is scheduled for 2015. The order comprises decanters, separators, compact heat exchangers and fluid handling equipment for a plant, manufacturing high-quality tall oil in Russia. 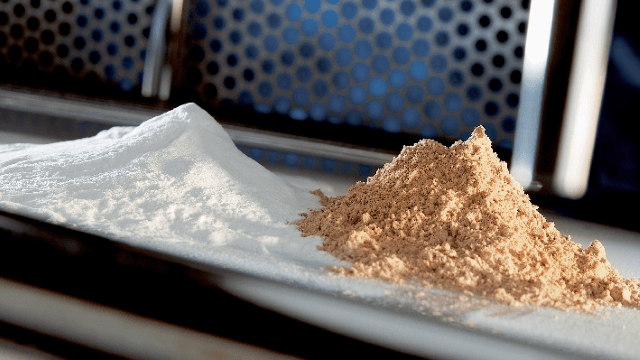 The plant, which will start up towards the end of 2015, is connected to a pulp mill – tall oil being an important byproduct of pulp manufacturing. “This is an order for a unique solution, based on centrifugal separation. Compared to traditional methods using settling tanks, Alfa Laval’s unique offering is more efficient and it increases the quality of the oil,” says Lars Renström, President and CEO of the Alfa Laval Group. Did you know that… tall oil is the major byproduct of pulp manufacturing and that it is used in a variety of products such as liquid soaps and printing inks?